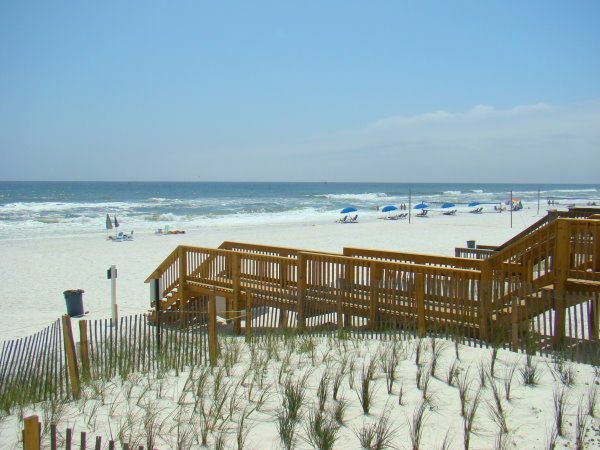 Serving the Emerald Coast with warm welcomes for more than 26 years, Newman-Dailey Resort Properties specializes in resort rentals, sales and management. Jeanne Dailey co-founded Newman-Dailey Resort Properties, Inc. in Destin, Florida, in 1985 and became sole owner of the growing company in 1988. DestinSales.com or DestinVacation.com. 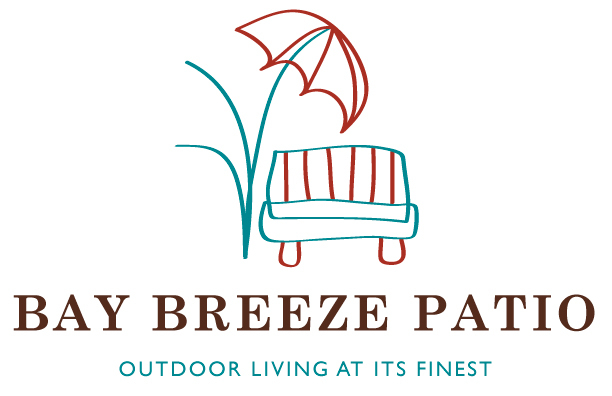 Located in Miramar Beach, Bay Breeze Patio has the largest selection of in-stock patio furniture in the region, and offers 10 collections of outdoor wicker furniture, from small scale pieces to large cushy sectionals. 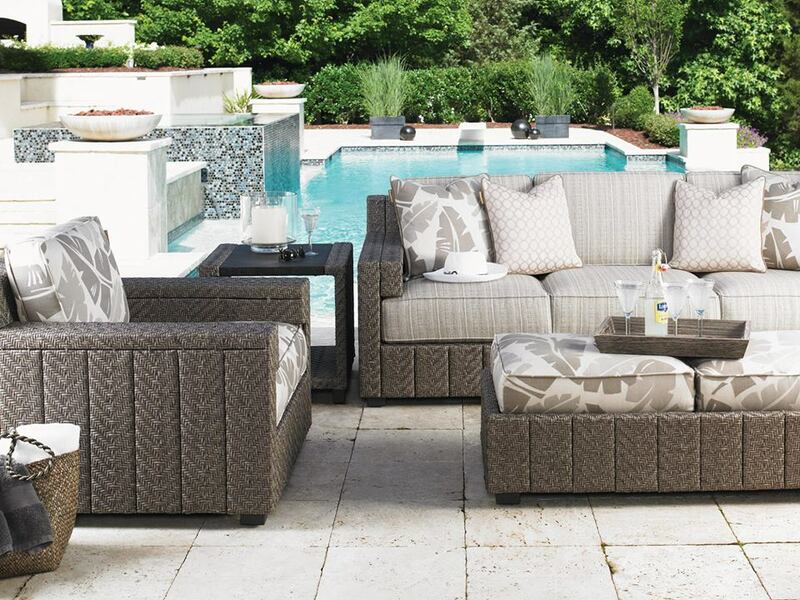 From grill lines, gas logs, fire pits, furniture, pottery and accessories, the store features everything that goes into creating the most comfortable and outdoor living spaces. The store also stocks aluminum sling, cushioned aluminum, Resin Adirondacks, and the extremely durable IPE. Wine, Women & Shoes Sandestin (Feb) Hosted by Sinfonia Gulf Coast, Wine Women & Shoe s® Sandestin, Feb. 7-9, includes a weekend of vintner dinners, wine tastings and the main event, featuring high-stepping fashions and some of the coveted shoes of the season. From sandals to stilettos, the sole mates will be on the move showcasing a breadth of designers and styles. The weekend raises funds for Sinfonia programs, including educational outreach to bring Grammy-nominated performers into schools along Northwest Florida’s Gulf Coast. For more information visit www.sinfoniagulfcoast.org or call 850-269-7229. MKAF Concerts in the Village (May-June) Mattie Kelly Arts Foundation (MKAF) hosts live music under the stars every Thursday night in May and Jun e at the Mattie Kelly Cultural Arts Village in the heart of Destin. Bring your favorite chair, wine and a picnic dinner or purchase dinner prepared fresh on-site. Musical performance celebrate a wide range of genres from country and classic rock to R&B and jazz. http://www.MattieKellyArtsFoundation.org or call 850-650-2226. Mattie Kelly Arts Foundation – Festival of the Arts (Oct) The 18th Annual Festival of the Arts (formerly Destin Festival of the Arts) will be held on the Village Green at the recently expanded Mattie Kelly Cultural Arts Village. The festival features more than 100 juried artists from across the U.S. as well as live music, strolling performers, interactive art activities for kids, souvenir posters and t-shirts, art raffle and more. Food, wine and beer will be available for dining alfresco . Convenient parking and motor coach shuttle available. Visit MattieKellyArtsFoundation.org or call 850-650-2226.